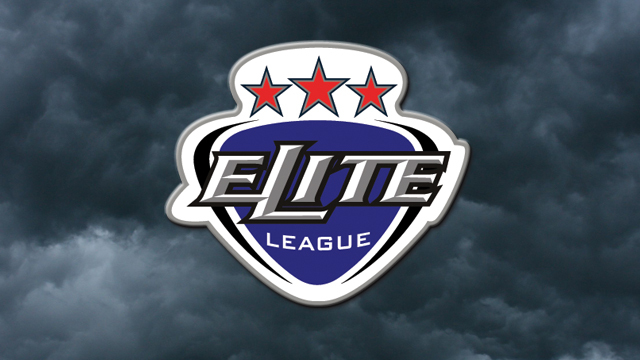 All Elite League playoff finals weekend tickets go on sale on 1st February 2016. The showpiece event, which takes place at the National Ice Centre in Nottingham, is now in its 13th year and takes place this season on Saturday 2nd and Sunday 3rd April 2016. The playoff semi-finals will take place at 1pm and 5pm on Saturday 2nd April 2016. On Sunday 3rd April 2016, the bronze-medal game gets under way at 12noon, followed by the Awards Show at 2:30pm and gold-medal game at 4pm. Tickets will go on sale in blocks 5, 6, 7, 8 and 9 to Nottingham Panthers season-ticket holders and in blocks 16, 17 and 18 to Sheffield Steelers season-ticket holders by phone or personal callers only from 9am on Monday 18th January 2016 at early-bird prices. All other blocks will then go on sale at early-bird prices and can be purchased online, by phone and to personal callers as from 9am on Monday 1st February 2016. The will be a price rise in tickets as from Monday 29th February 2016. The EIHL reserve the right if necessary to move at any time – and to any other location without refund – any supporter purchasing tickets in another team’s block. 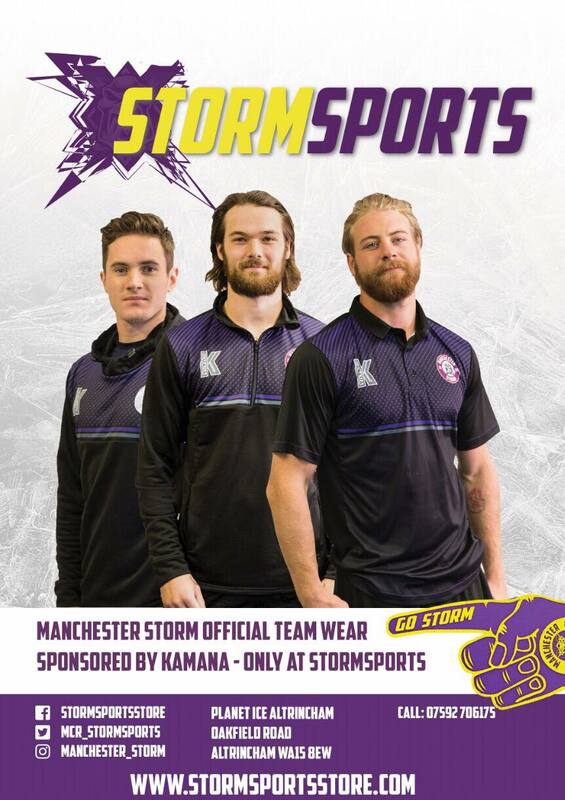 Why I love the Storm? ?